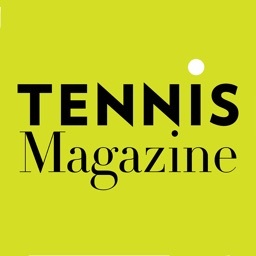 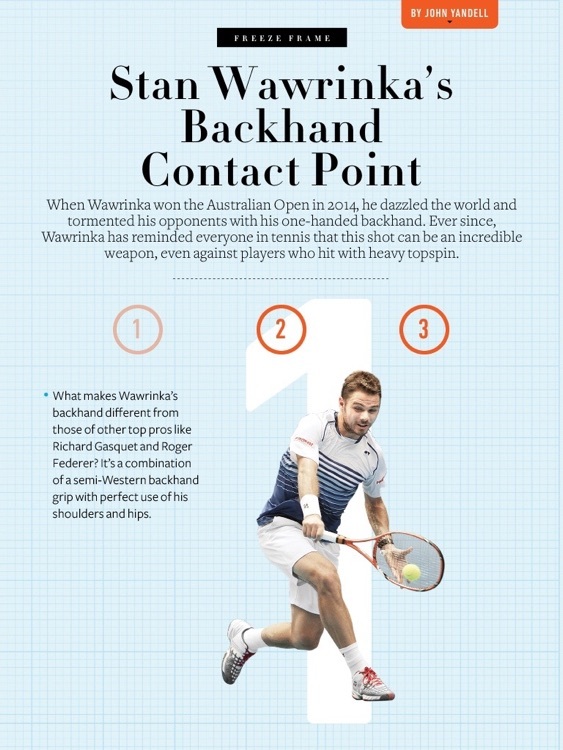 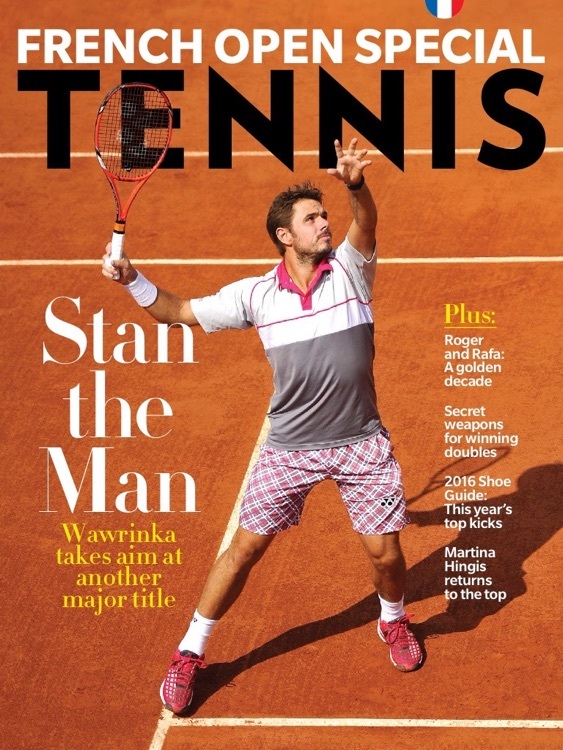 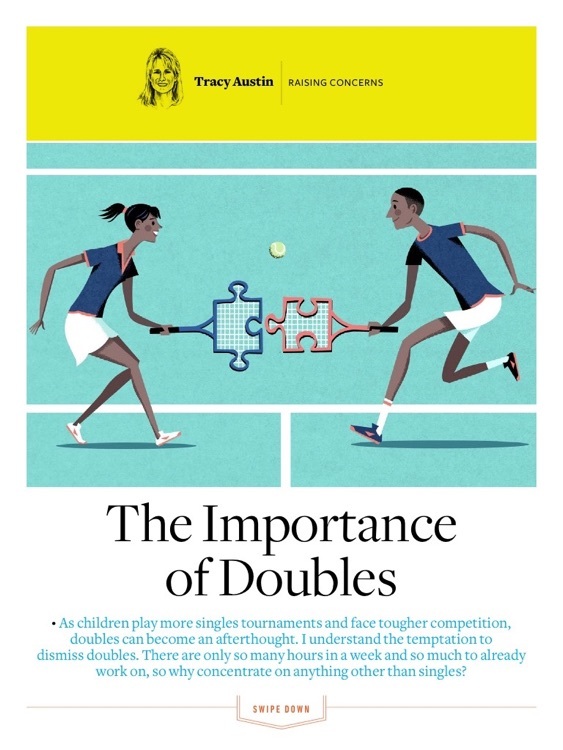 By offering a comprehensive and authoritative look at one of the nation’s most popular sports, Tennis Magazine is the essential lifestyle guide for the game’s enthusiasts. 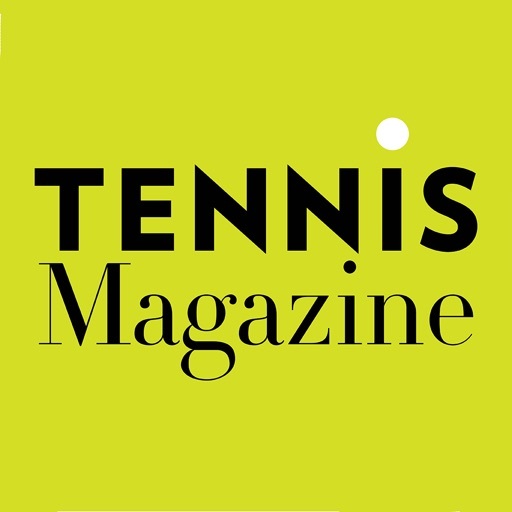 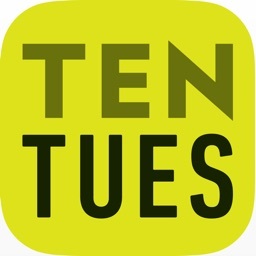 Every issue speaks to the passion of a readership that not only enjoys watching the world’s top professionals, but also plays the game 100-plus times per year. 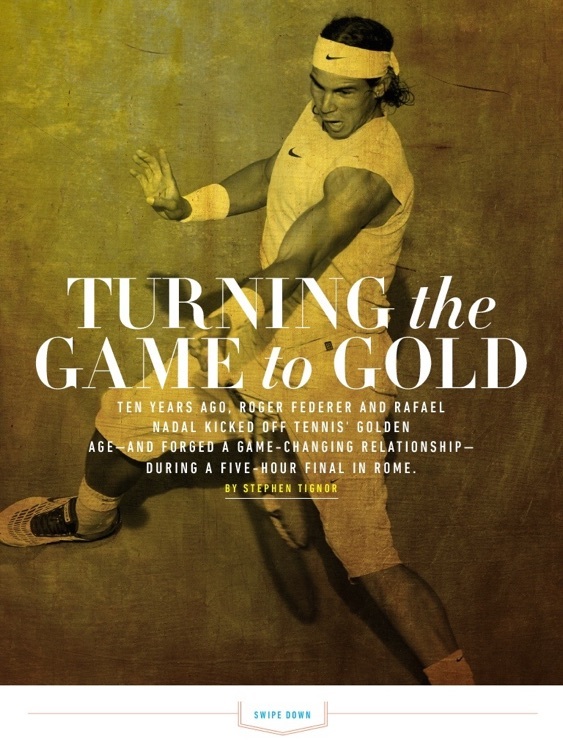 Whether featuring instruction tips from the sport’s most renowned personalities or reviewing everything from racquets and apparel to world-class travel destinations, content reflects the lifestyle of affluent, healthy, active readers through striking photography, confident editorial and impeccable design.